As President Donald Trump picks his top officials, we’re laying out the best accountability reporting on each. Think we missed something? Email us or send us a tweet. We’ll keep this updated. Tillerson is the former CEO of Exxon Mobil. 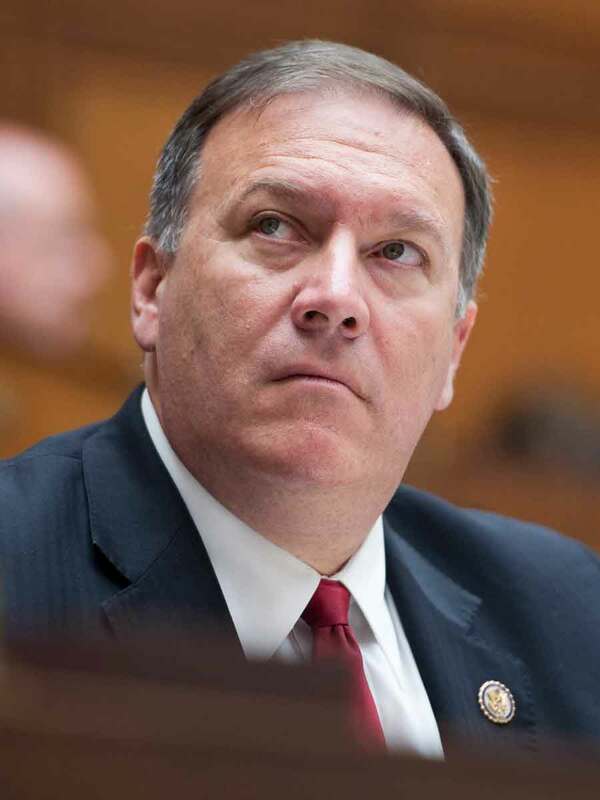 At the State Department, he has overseen a massive downsizing, which resulted in what the New Yorker called “the near-dismantling of America’s diplomatic corps.” He originally supported Jeb Bush for president, and he has had a tumultuous relationship with Trump. He reportedly called the president a “moron” after a July 2017 meeting with other senior officials. For his part, Trump has repeatedly undermined Tillerson, and rumors of Tillerson’s impending departure from Foggy Bottom have dogged him for much of his tenure. The former Goldman Sachs banker served as Trump’s campaign finance chairman. Mnuchin was a key booster for the recent tax cut. Reports that he and his wife, Louise Linton (who also generated controversy for comments viewed as tone-deaf), used a government plane to fly to Kentucky to see an eclipse triggered an investigation by Treasury’s Inspector General. (The trips didn’t violate the law, the investigation found.) 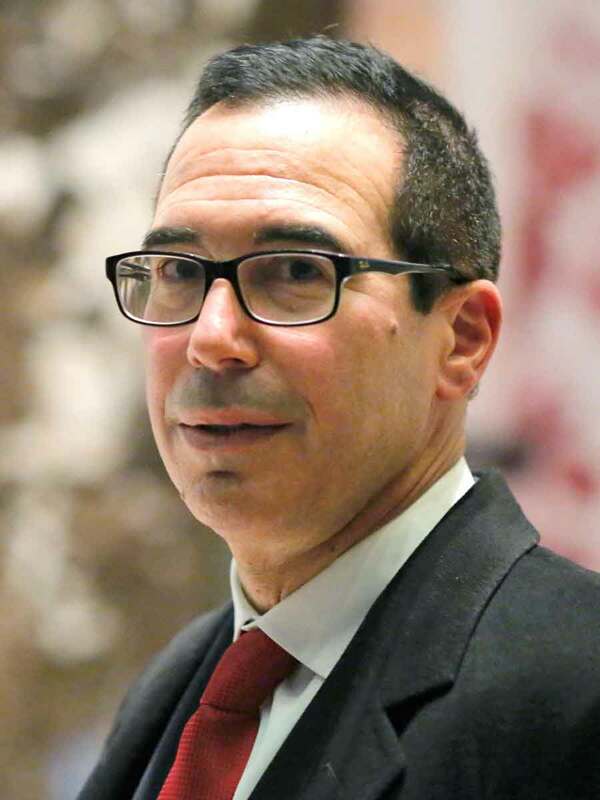 Mnuchin once ran OneWest Bank, which doubled its branches but foreclosed on 36,000 homeowners and was accused of racial bias in lending under his leadership, the Los Angeles Times reported. A retired general, he was the supreme allied commander of NATO for nearly three years. He is known for his scholarly intellectualism and pithy quotes. His animus for Iran led Obama to (controversially) replace him as the head of CentCom. He said Iraq was “probably [...] a strategic mistake.” The Washington Post reported he pushed the Army to use Theranos despite red flags, then joined its board. As defense secretary, he has managed to stake out positions different from the president’s on several issues without upsetting him, a rare feat. The Alabama senator was denied a federal judgeship in 1986 due to allegations of racist statements and concerns over his level of involvement in what critics said was a racially motivated voter fraud case. 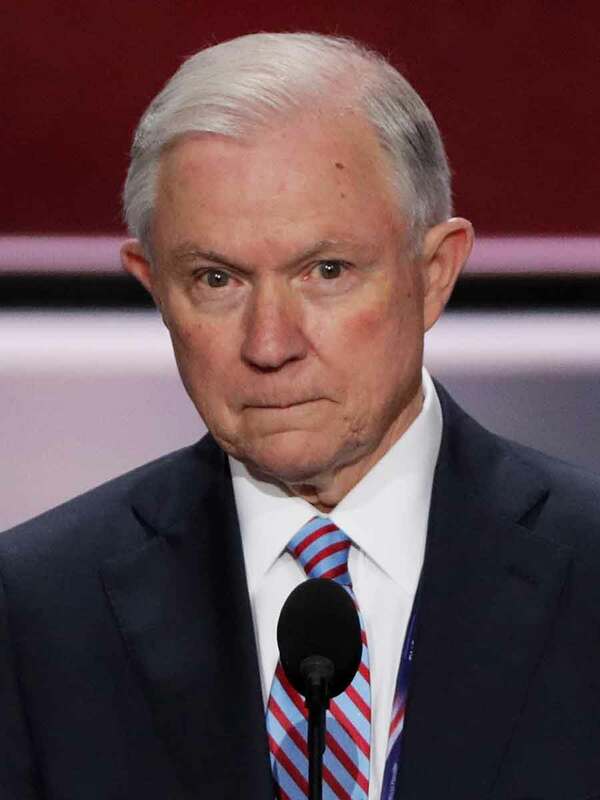 As attorney general, he has lived up to his tough-on-crime image. He has ordered federal prosecutors to seek the stiffest charges and sentences possible and rolled back guidance limiting federal prosecution of marijuana offenses. His recusal from the investigation into Russian meddling in the 2016 presidential election has strained his relationship with Trump, who has belittled the attorney general at times. The former two-term Georgia governor is a veterinarian by trade and has spent years in the agriculture business. He was a Democrat until switching parties in 1998. During a severe drought in 2007, the then-governor controversially gathered hundreds to the steps of the capitol to pray for rain. Many Perdue projects have been the subject of scrutiny. 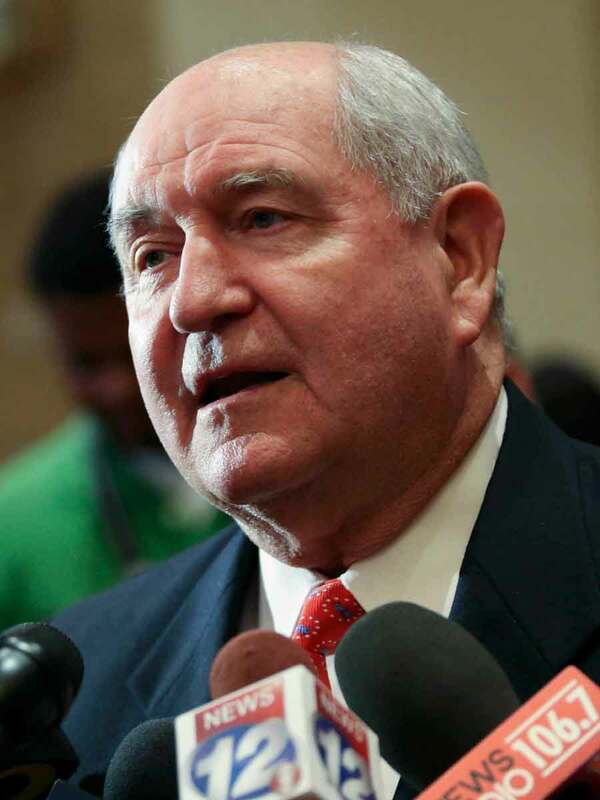 He was the main supporter of a $14 million state-funded fishing museum, which the New York Times described as “a symbol of waste.” Perdue, who runs the country’s food stamp program, has also been criticized for reducing aid to Georgia’s poor. 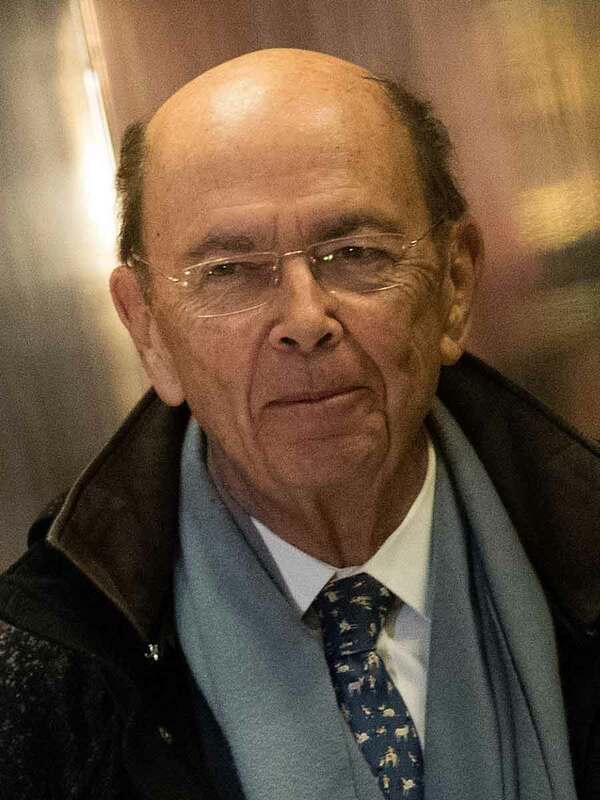 Wilbur Ross made millions making failing businesses profitable, especially in coal and steel. He helped Trump save his troubled Atlantic City casino. He’s invested in ailing banks, including in Greece and Cyprus, and his investments present major potential conflicts of interest. A New York Times report in November revealed that Ross has retained investments in a shipping company with ties to sanctioned Russian oligarchs, as has his chief of staff. Long described as a billionaire, Forbes revealed in November that Ross’s net worth is considerably lower. Puzder is the former CEO of the parent company of Carl’s Jr., which is currently navigating several lawsuits concerning wages and employee treatment. He has opposed raising the minimum wage and expanding overtime eligibility. 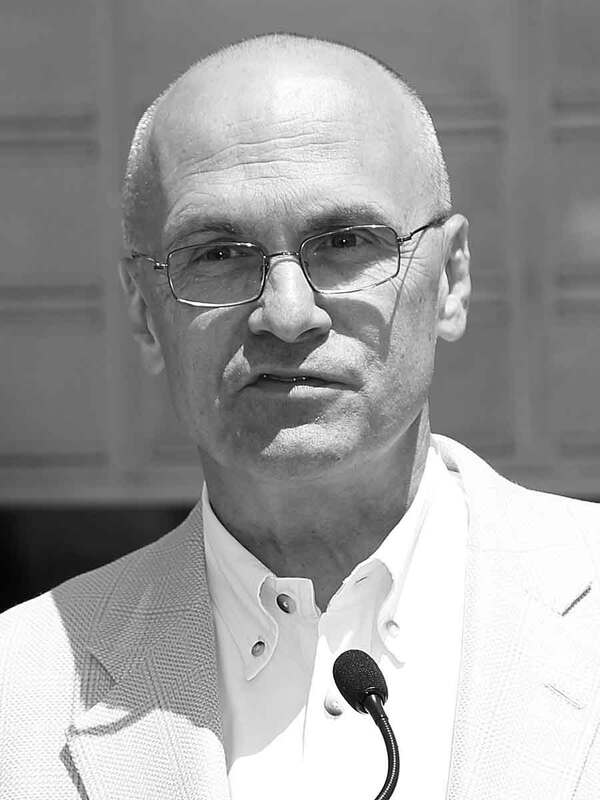 He believes Obamacare helped lead to a “restaurant recession.” He has defended Carl’s Jr.’s racy ads, calling bikinis and burgers “very American.” After weeks of controversy stemming from domestic abuse allegations — which his ex-wife later recanted — and dozens of complaints against his then-company for mistreatment of workers, Puzder withdrew from the nomination on Feb. 15. 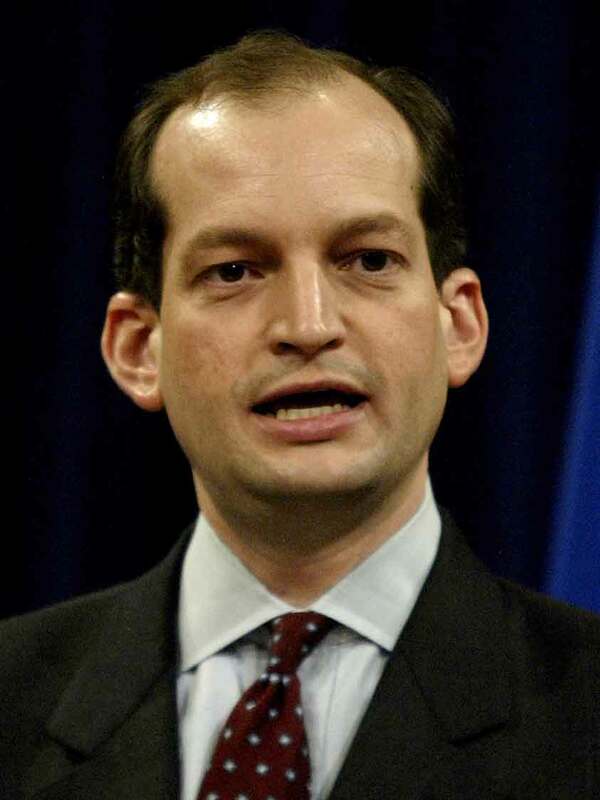 Before being appointed Labor Secretary, R. Alexander Acosta was the dean of Florida International University’s law school — an appointment that became contentious among black faculty because of Acosta’s time as chief of the Justice Department’s Civil Rights Division under President George W. Bush. He also testified before Congress on the importance of defending the civil rights of Muslims. Bush had previously appointed Acosta to the National Labor Relations Board. He was also the U.S. Attorney for the Southern District of Florida, where he tried several high-profile cases. 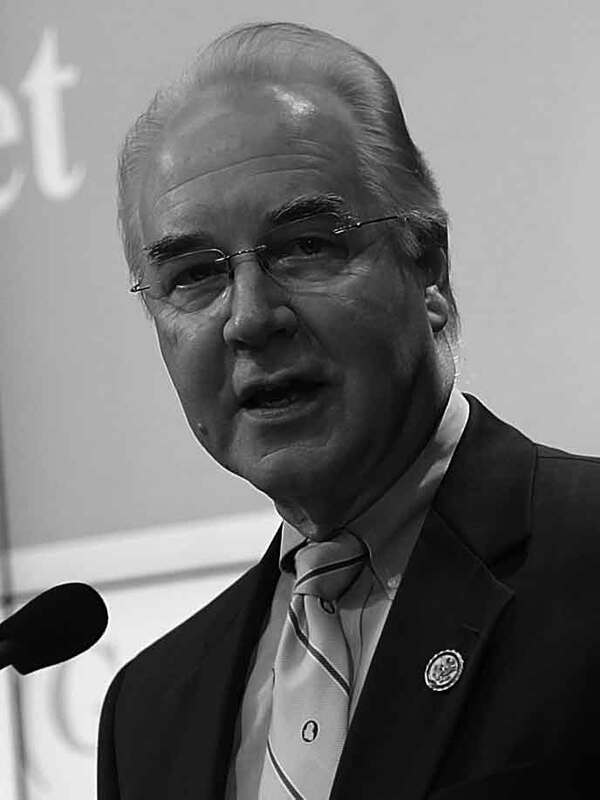 A former congressman and a physician, Price was long opposed to Obamacare. 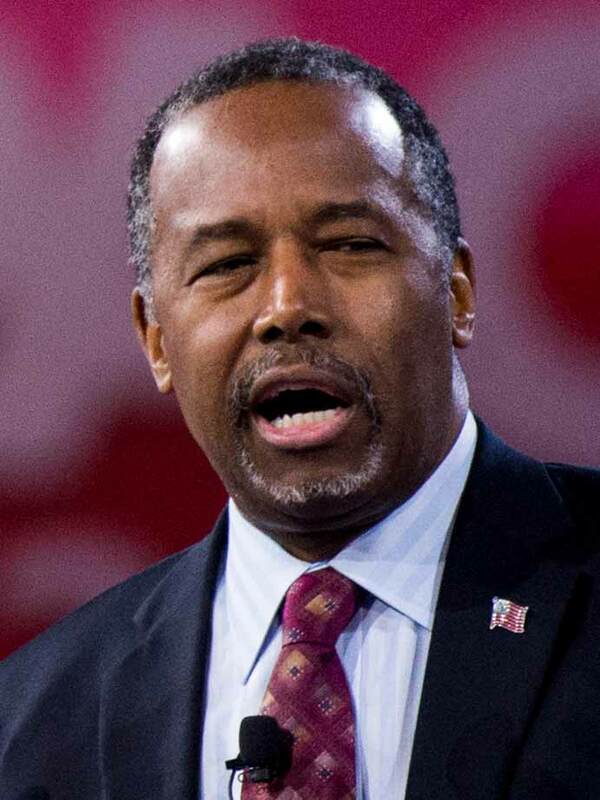 As Secretary of Health and Human Services, however, he failed to help the White House secure the votes in the Senate necessary to repeal the health care law. Price resigned in September, after Politico revealed that he had used taxpayer money to charter jets when traveling on official business. Azar, whom Trump has nominated to replace Tom Price, is a former president of drug maker Eli Lilly’s U.S unit. Azar raised drug prices while at the pharmaceutical company, the New York Times reports. But Trump has promised that, in government, his new secretary will lower them. 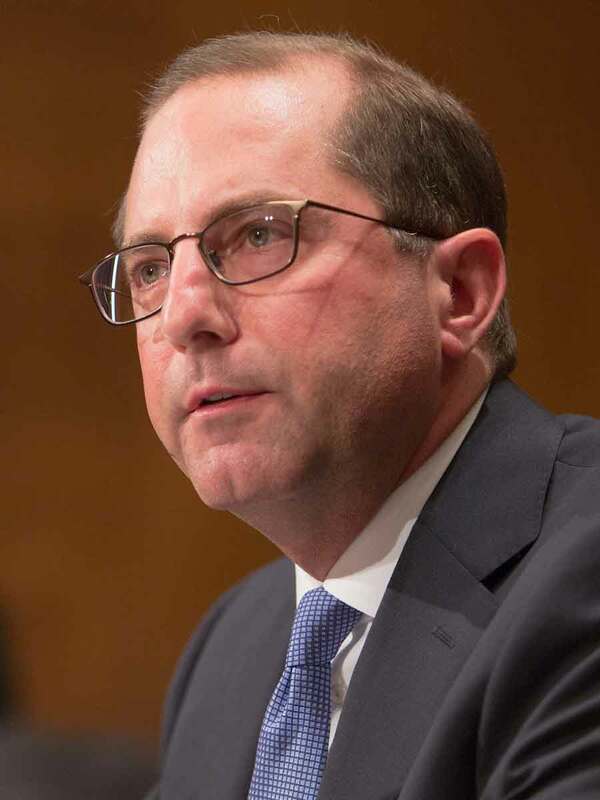 A lawyer, Azar was general counsel and deputy secretary at the Department of Health and Human Services during the George W. Bush administration. Early in his career, he worked under Independent Counsel Kenneth Starr during his investigation of President Bill Clinton. He awaits Senate confirmation. 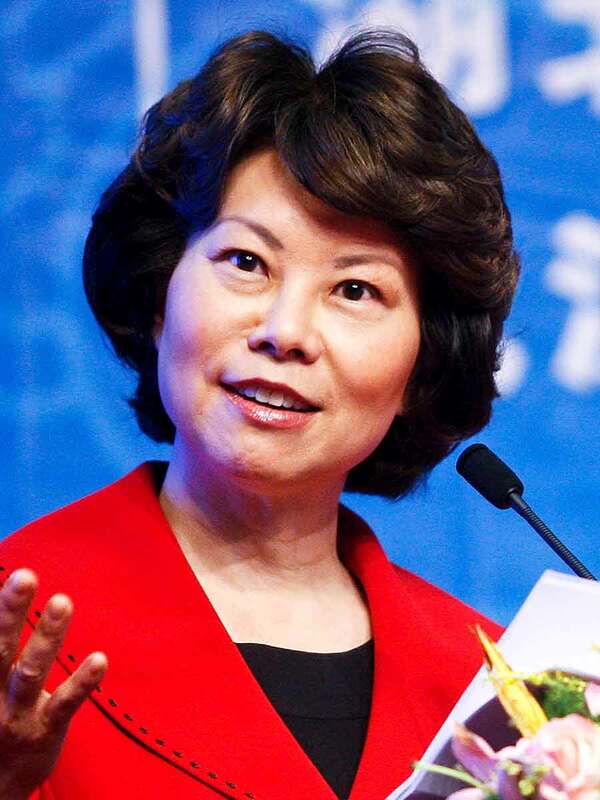 Chao ran the Labor Department under President George W. Bush. The Government Accountability Office said the department’s failure to investigate complaints left “low-wage workers vulnerable to wage theft.” She’s been accused of helping to cover up an environmental disaster. Her family owns Foremost Group, a shipping company that flies Liberian and Hong Kong flags. Drugs were once found aboard one of the company’s ships. She is married to Senate Majority Leader Mitch McConnell, and has been integral in his reelection campaigns. 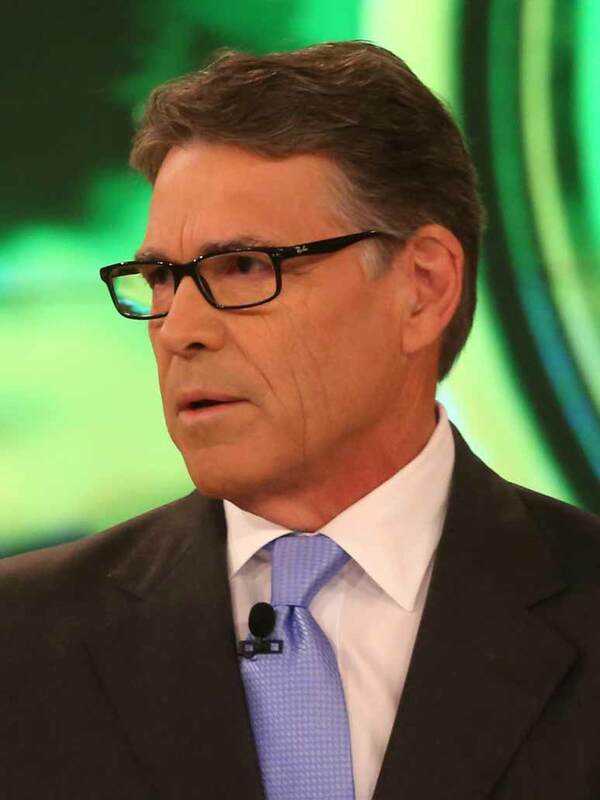 The former Texas governor previously supported abolishing the agency he now runs. He was on the board of Energy Transfer Partners, the company behind the Dakota Access Pipeline. Oil production surged during his governorship, boosting the economy but raising environmental concerns. Many credit him with Texas’ relative stability during the economic crisis, but some reject the “Texas Miracle” altogether. Others say it came at the expense of necessary programs. He gave millions out to businesses in tax incentives, including $30 million to a company that didn’t exist. 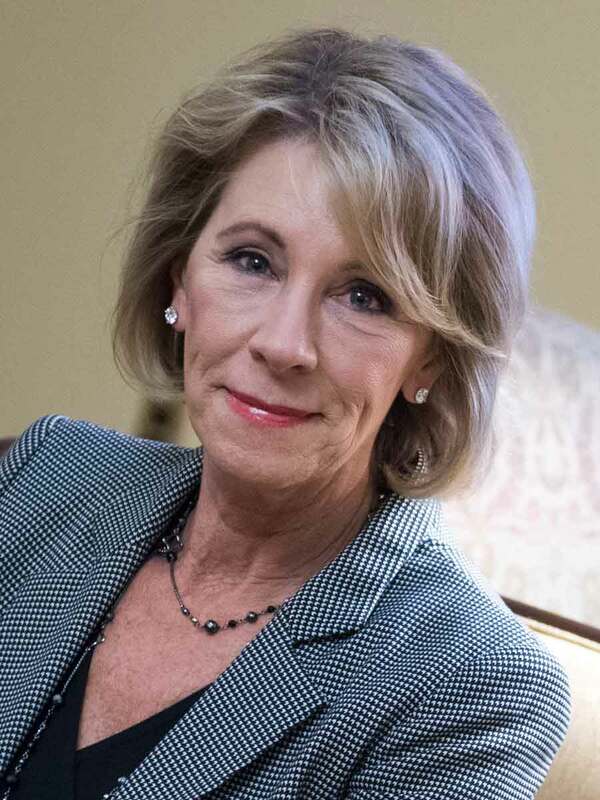 Before she became Education Secretary, DeVos was a billionaire philanthropist who has campaigned for charter schools and vouchers in her home state of Michigan — and fought to minimize oversight of them. She led efforts to drastically expand charters in Detroit, but they have scored lower than their public school counterparts, Politico reports. Bridge, a non-profit Michigan news outlet, reports her fight for school choice left many public schools scrambling for students. An education advocacy group she headed owes Ohio $5.3 million for election law violations, stemming from an unpaid fine in 2008. 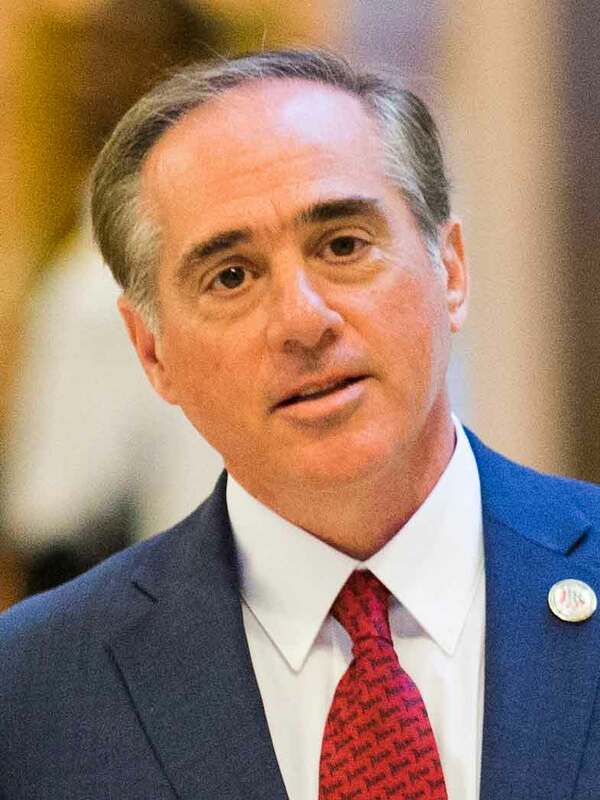 Shulkin served as undersecretary of health in the Obama administration’s Department of Veterans Affairs before rising to head the agency. He is a physician, and is the first non-veteran to run the VA. In September, the Washington Post reported that taxpayer money paid for a trip Shulkin and his wife took to Europe that mixed official business and tourism. Although Shulkin denied any wrongdoing, the incident resulted in an investigation by the VA’s Inspector General. 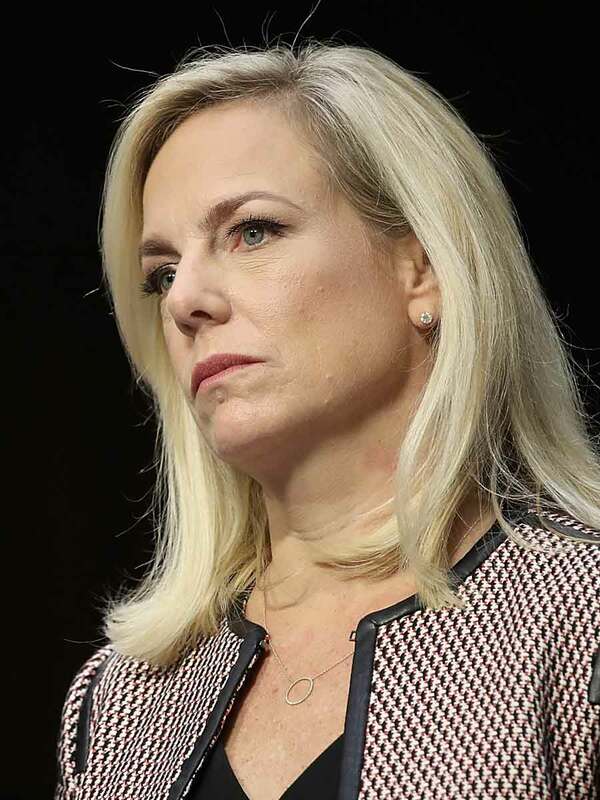 Nielsen was now-White House Chief of Staff John Kelly’s top deputy during his tenure as Secretary of Homeland Security. She followed him to the White House, where she was seen, according to the New York Times, as an enforcer who helped Kelly impose order on a White House in disarray. Confirmed in December 2017, she hit the ground running in a distinctly Trump-administration way: Just over a month into her new job, a Senate committee grilled her about whether the president had called certain African nations “shithole” countries. 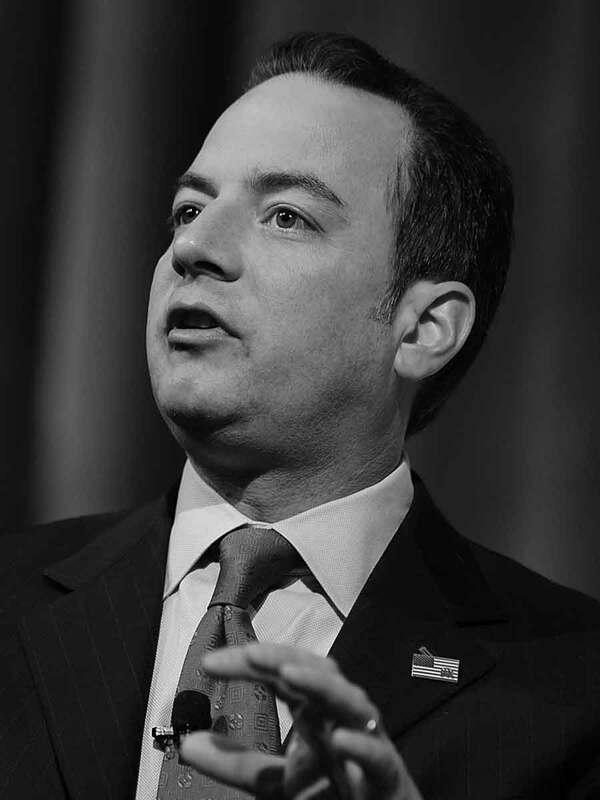 Preibus was the longest serving chairman of the Republican National Committee before becoming one of the shortest-serving chiefs of staff in White House history. 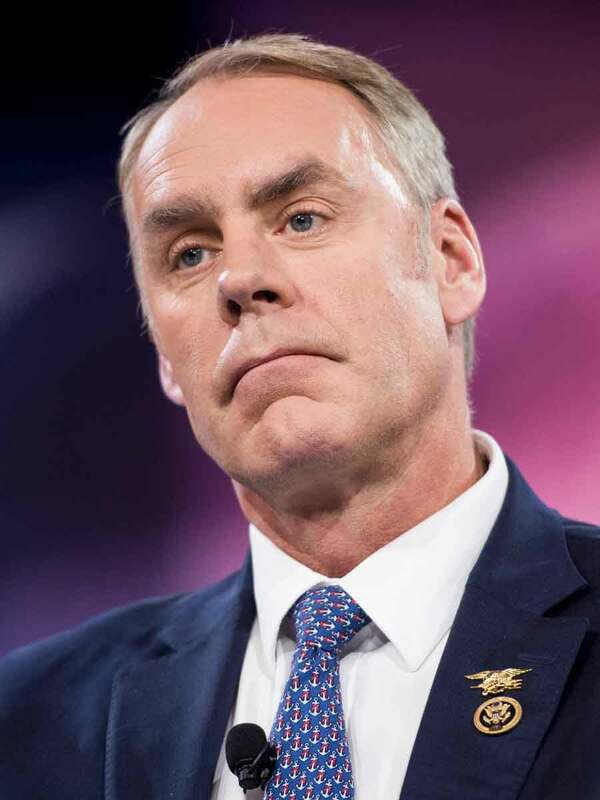 He raised record amounts for the RNC, but he proved less effective as Trump’s first chief of staff. The New York Times described the West Wing as chaotic during his tenure. Leaks and internal feuds abounded. The administration lurched from one political scandal to another. 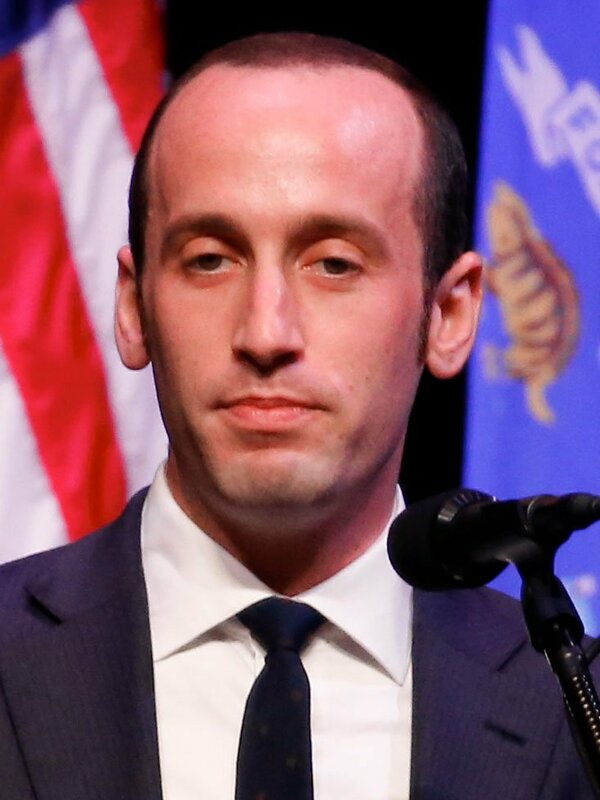 He was replaced in July by then-Secretary of Homeland Security John Kelly and, according to Politico, returned to his former Wisconsin law firm. 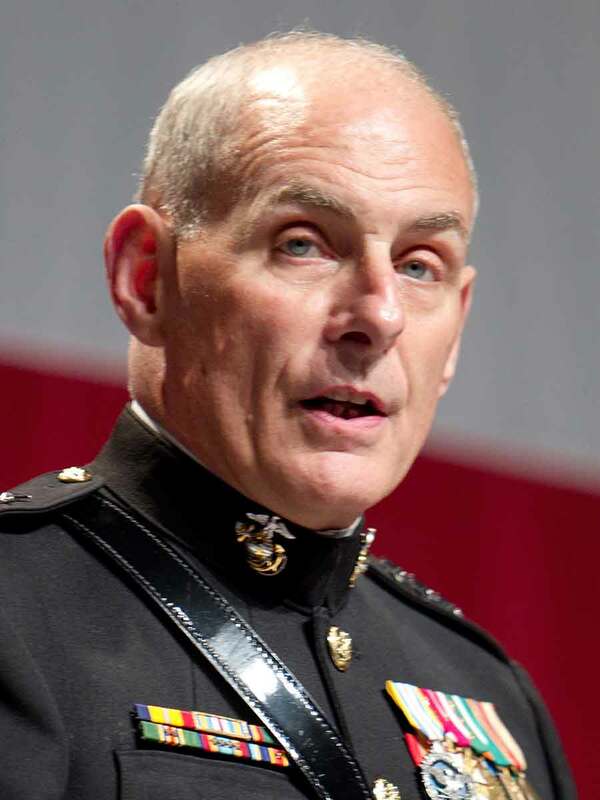 Kelly, a retired Marine general, was Secretary of Homeland Security for the first six months of the Trump administration. Trump, who has a well-known fondness for generals, chose Kelly to replace Reince Preibus as his chief of staff in July 2017, in a bid to restore order to a chaotic West Wing. His efforts have met with mixed success, the New York Times reports. His tenure has not been without controversy. He was widely criticized for calling Confederate General Robert E. Lee an “honorable man” on a conservative talk show. The former Oklahoma attorney general has deep ties to the fossil fuel industry, and formed a secret alliance between the industry and other AGs to fight Obama’s climate proposals. 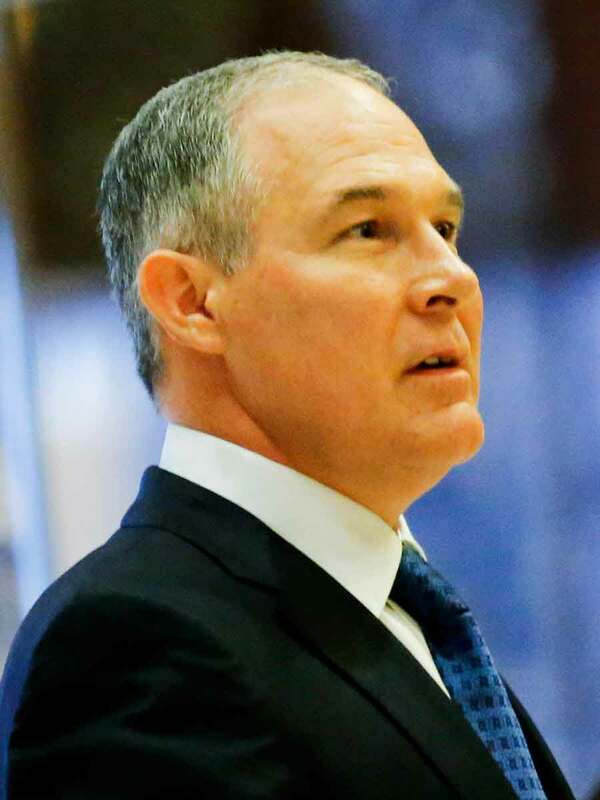 He is seen as a hero among conservatives who believe the EPA oversteps its federal authority. At the EPA, he has lived up to this reputation, working to dismantle Obama-era environmental rules—in particular those affecting the oil-and-gas sector. He is a climate change skeptic, and he has carried that skepticism with him into the EPA. 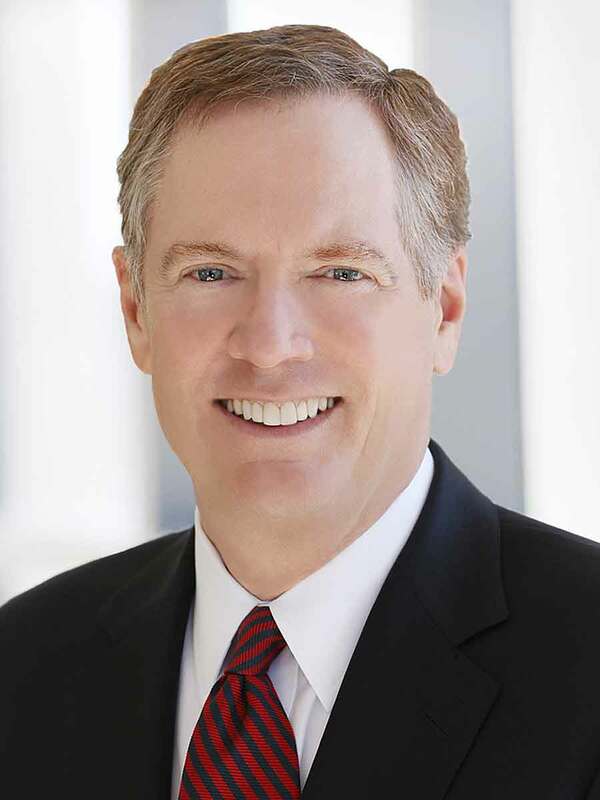 Lighthizer, a former trade official under President Reagan, was a partner in international trade at Skadden Arps, one of the world’s largest law firms. 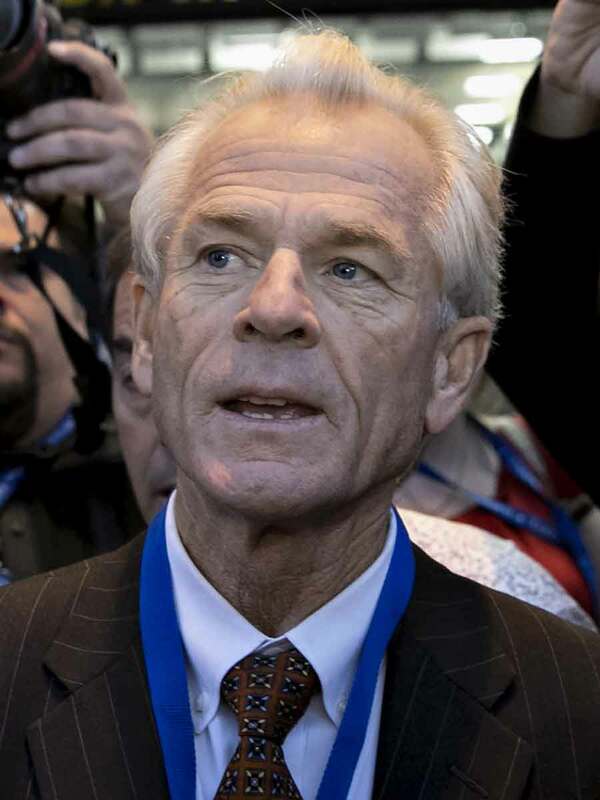 He has represented U.S. Steel Corp in several anti-dumping cases against China. He was an early Trump supporter, and penned an op-ed in the Washington Times defending his protectionist trade policies against conservative critics. In May, he notified Congress that Trump intended to renegotiate the North American Free Trade Agreement — a popular target of Trump’s protectionism. 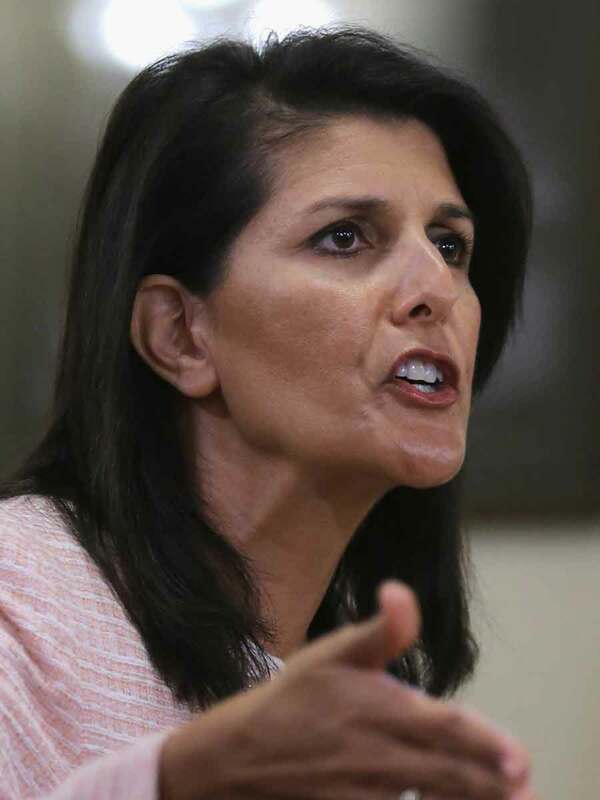 The former governor of South Carolina, Haley became the ambassador to the United Nations despite possessing little foreign policy experience. A daughter of Indian immigrants, she had previously met with the Indian Prime Minister to encourage investment in South Carolina. She is a strong supporter of Israel and signed a bill that prevented divestment in the country. At the UN, that support has continued. In December, she tweeted that she was “taking names” of countries that voted to reject the Trump administration’s recognition of Jerusalem as Israel’s capital. The co-founder of wrestling organization WWE gave $6 million to a pro-Trump super PAC and $5 million to Trump’s foundation. 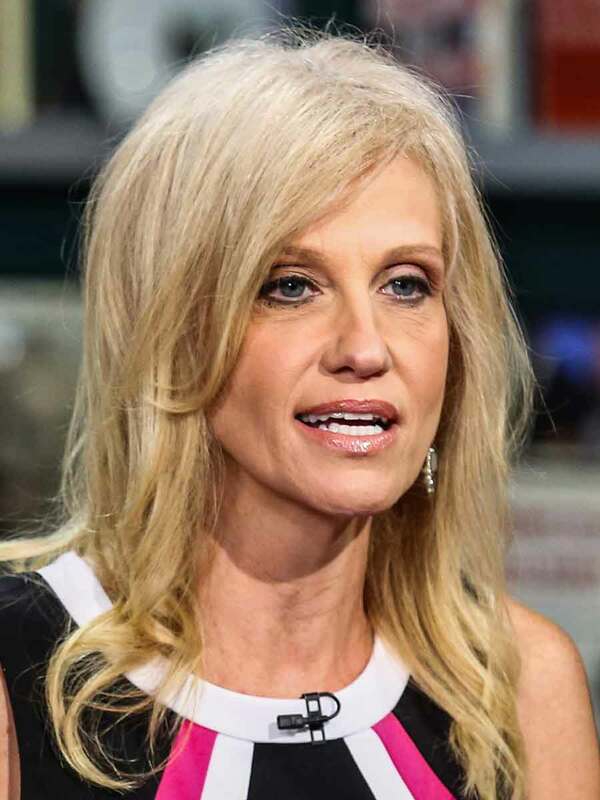 She once supported a plan by President Obama that would have eliminated the Small Business Administration, the agency she now runs. 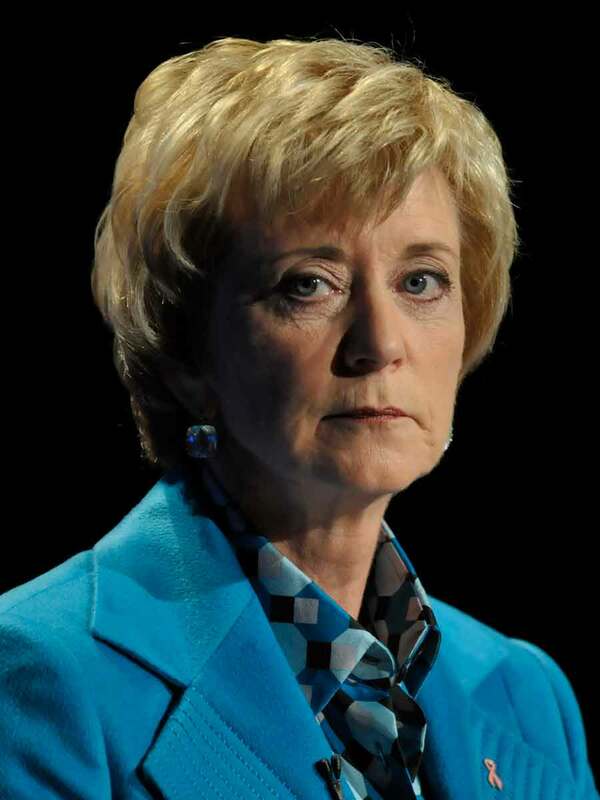 She twice ran unsuccessfully for the U.S. Senate, spending almost $100 million. She resigned after a year of serving on Connecticut’s education board when a legal opinion barred members from participating in political activity. 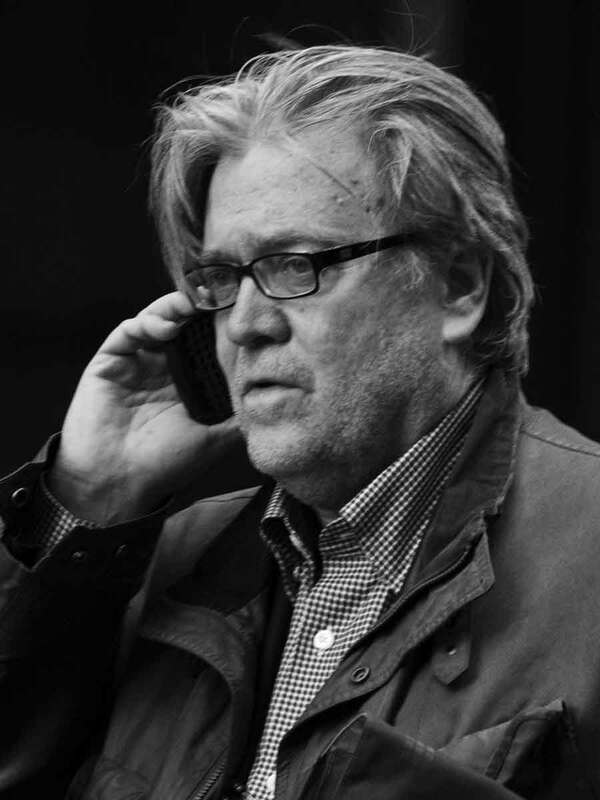 Bannon was the CEO of Trump’s campaign before becoming the White House chief strategist. In August 2017, recently appointed Chief of Staff John Kelly ousted Bannon, according to the New York Times, after Trump came to see him as a leaker too prone to taking credit for White House successes. Bannon returned to running Breitbart, a far-right website known for publishing sexist, racist and homophobic content. But he stepped down after author Michael Wolff, in his book Fire and Fury, quoted Bannon making disparaging remarks about Trump’s son Donald. 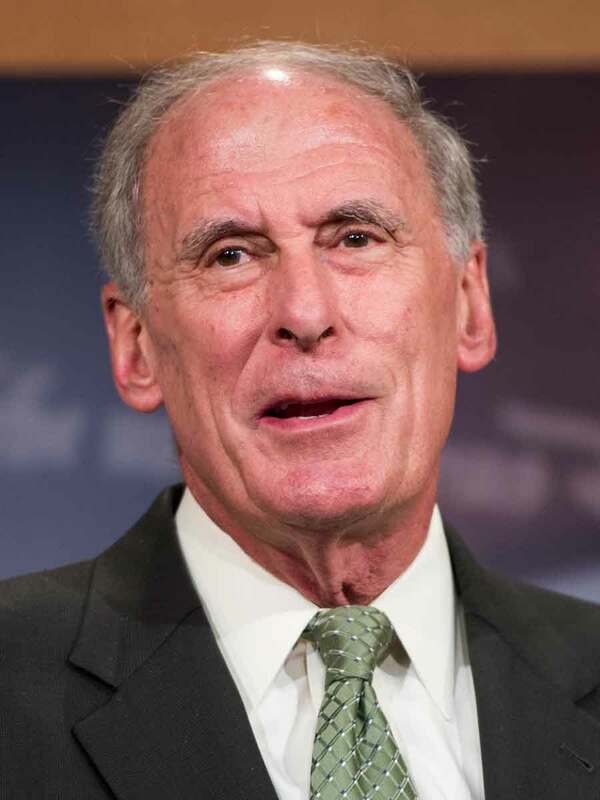 A former Indiana senator, Coats served on the Senate Intelligence Committee and has a reputation for bipartisanship. He was previously the ambassador to Germany, then worked as a manufacturing lobbyist before being elected to the Senate for a second time. He is banned from Russia because of his support for sanctions after the annexation of Crimea. He supported a bill to expand cyber threat data sharing between private companies and the government, which civil liberties groups staunchly opposed. He also wrote a Wall Street Journal op-ed defending bulk data collection. Clayton was a partner in the law firm Sullivan & Cromwell, specializing in mergers and capital market offerings. In a video posted by his firm he compared cybersecurity mandates for banks to Dodd-Frank, which he considers flawed. 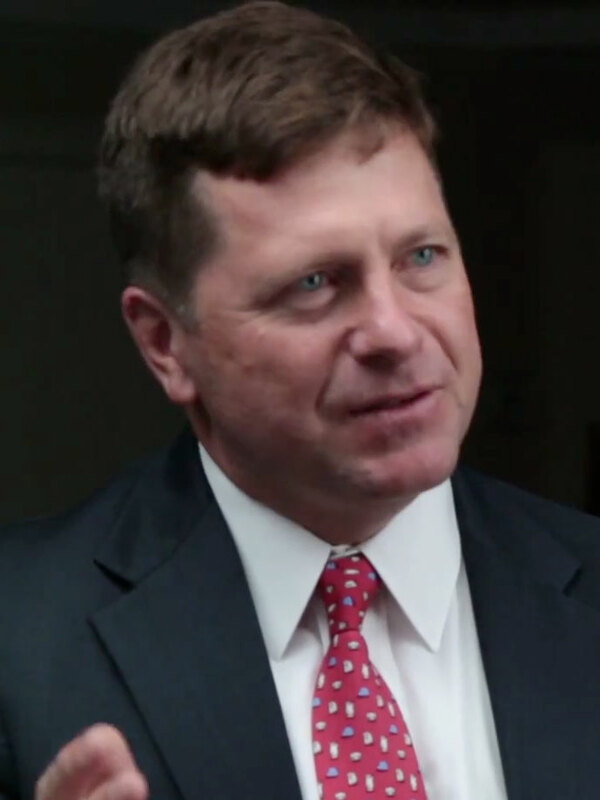 He was the head of a committee that advocated the rollback of parts of the Foreign Corrupt Practices Act, which the SEC has partial authority over. 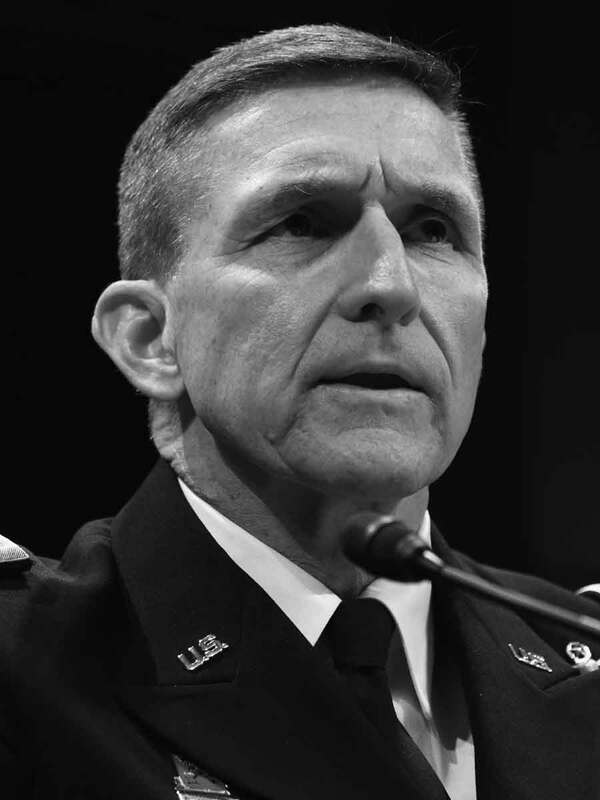 He has represented several high-profile companies including Bear Stearns, Goldman Sachs and Ally Financial Inc.
After a 24-day tenure, Flynn, a retired general, resigned on Feb. 13 following days of controversy after the Washington Post reported he’d mischaracterized a conversation he’d had with the Russian Ambassador. He also mischaracterized conversations with the ambassador in interviews with the FBI. That led him to plead guilty to lying to federal agents as part of Special Counsel Robert Mueller’s investigation into Russian interference in the 2016 election, with which Flynn is cooperating. 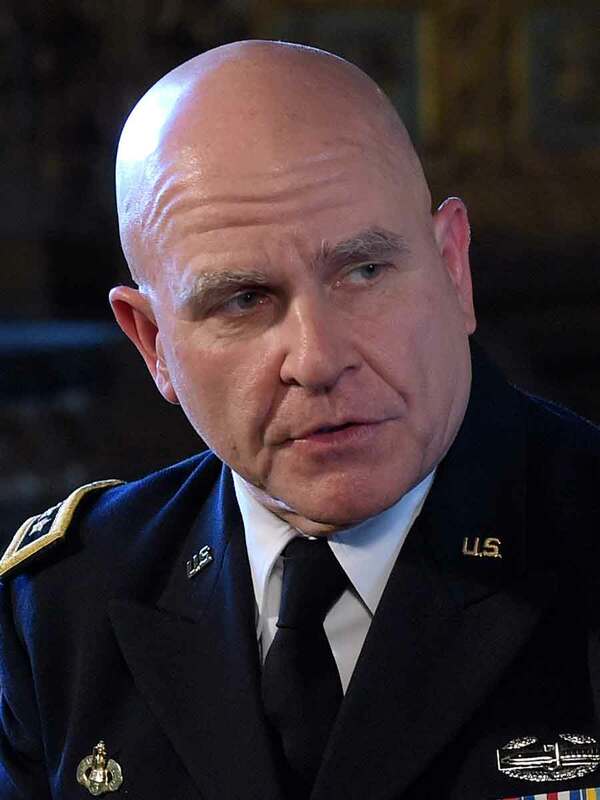 McMaster is a career army officer and strategist, most recently responsible for advising the army on how to guard against future threats. 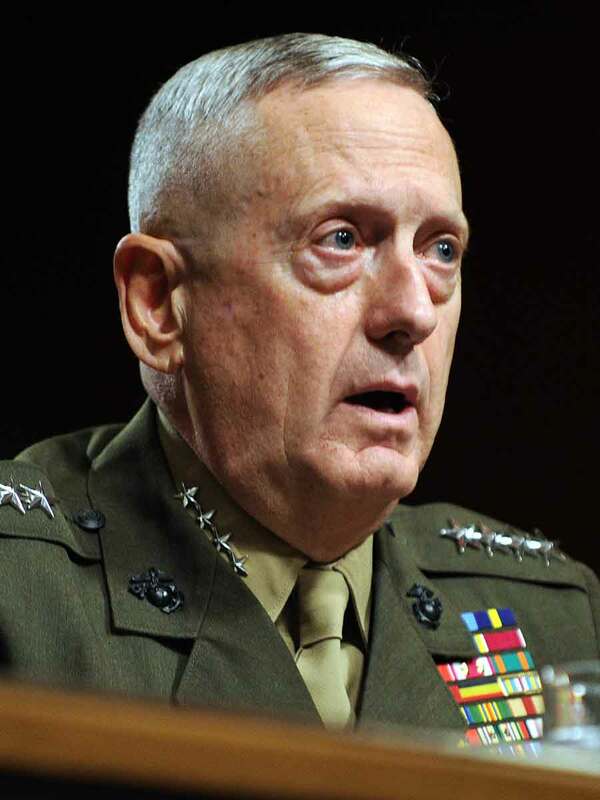 He has previously criticized the preparedness of the military, calling it “outranged and outgunned.” He has also called cyber-terrorism “a significant threat.” As national security adviser, he has clashed with more extreme personalities on the National Security Council. He ultimately ousted several of them over the summer, including aides brought on by his predecessor, Mike Flynn. McMaster is widely regarded as a top military intellectual. McGahn was Trump’s campaign lawyer, and spent much of his career fighting against limits on political contributions. 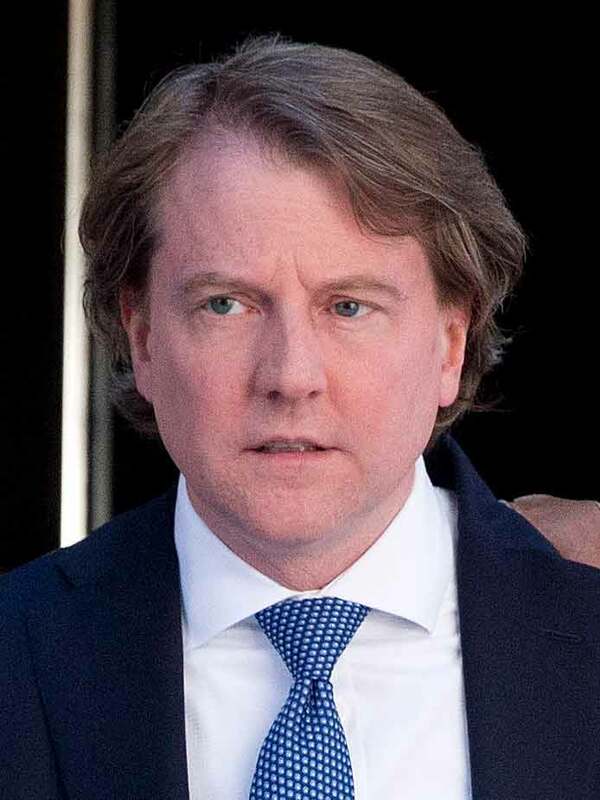 As White House counsel, the New York Times reports, he has spearheaded the largely successful White House effort to appoint a slew of federal judges. In his previous position as chairman of the Federal Election Commission, he tried to restrict prosecutors from being able to use the internet for research. He moonlights as a guitarist in the band Scott’s New Band. Navarro was a member of Trump’s economic transition team, and worked as a professor at the University of California, Irvine. He is staunchly anti-China, and called Trump’s proposed 45 percent tariff on Chinese goods “appropriate.” He wrote a book called “Death By China: Confronting the Dragon,” in which he argued China was becoming “the planet’s most efficient assassin.” He self-produced a low-budget documentary based on the book, which was panned by critics. Spicer’s tenure as White House press secretary began with an attack on the media for underestimating the crowd size at Trump’s inauguration. His rocky debut set the tone for his six-month tenure, which was marked by a testy relationship with the White House press corps. He resigned in July 2017, after Trump appointed banker Anthony Scaramucci as White House communications director. 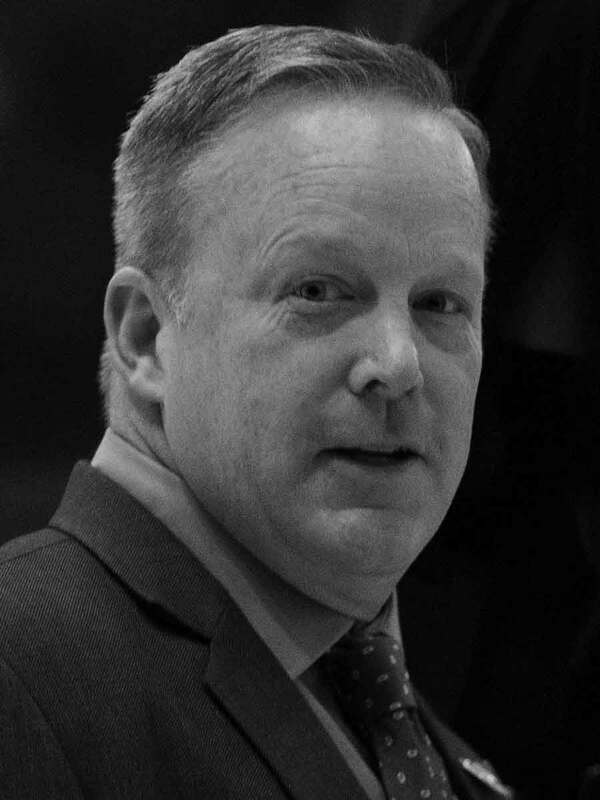 Before taking up a post at the White House, Spicer was the Republican National Committee’s communications director and chief strategist. Sanders was Sean Spicer’s deputy until his resignation in July 2017. Her first press briefing as White House press secretary did not go much better than Spicer’s. 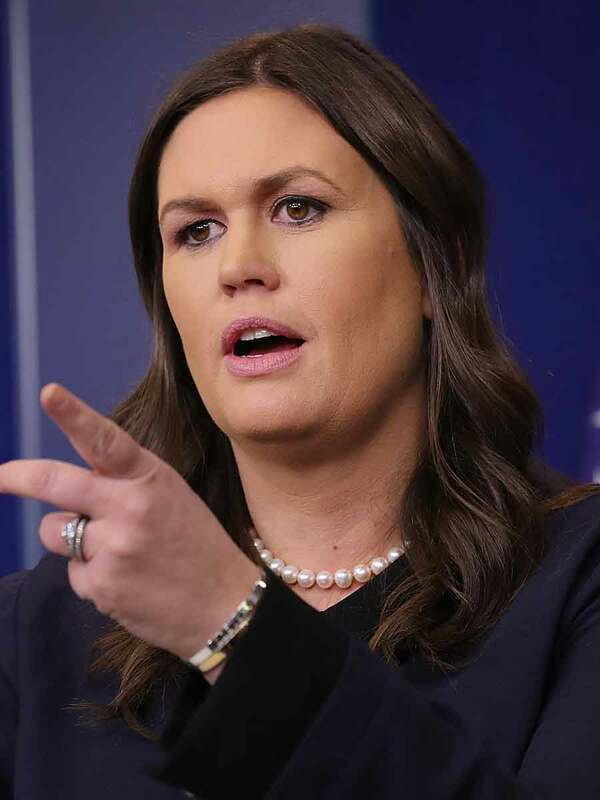 She was criticized for opening the briefing by reading from a letter in which a nine-year-old boy nicknamed “Pickle” called Trump “my favorite president.” Sanders, however, has struck a more muted tone at briefings than her predecessor. She is the daughter of former Arkansas Gov. Mike Huckabee and worked on his 2016 presidential campaign before being hired to work on Trump’s. Kushner is Donald Trump’s son-in-law and he helped run his family’s real estate empire before taking a position in the White House. 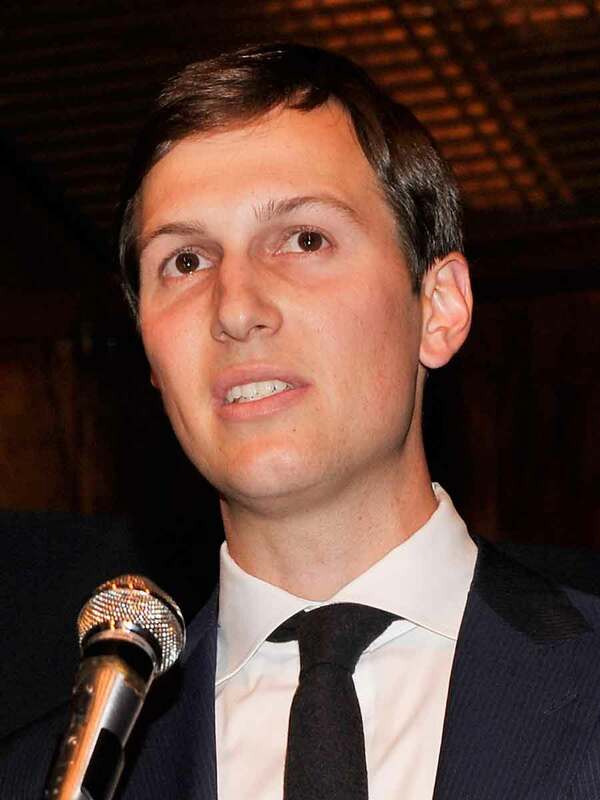 Kushner had a wide-ranging, if ill-defined, portfolio, but his duties have been scaled back recently, the New York Times reports. According to the Wall Street Journal, he advocated for the firing of FBI Director James Comey, which helped trigger the appointment of Special Counsel Robert Mueller, whose investigation has haunted Trump since spring 2017. Kushner is not being paid a salary for his White House position. The 81-year-old billionaire is a noted investor and “activist shareholder,” buying and selling stakes in companies in order to push the direction of their boards. He was an early Trump supporter, and pledged $150 million to a super PAC supporting him. 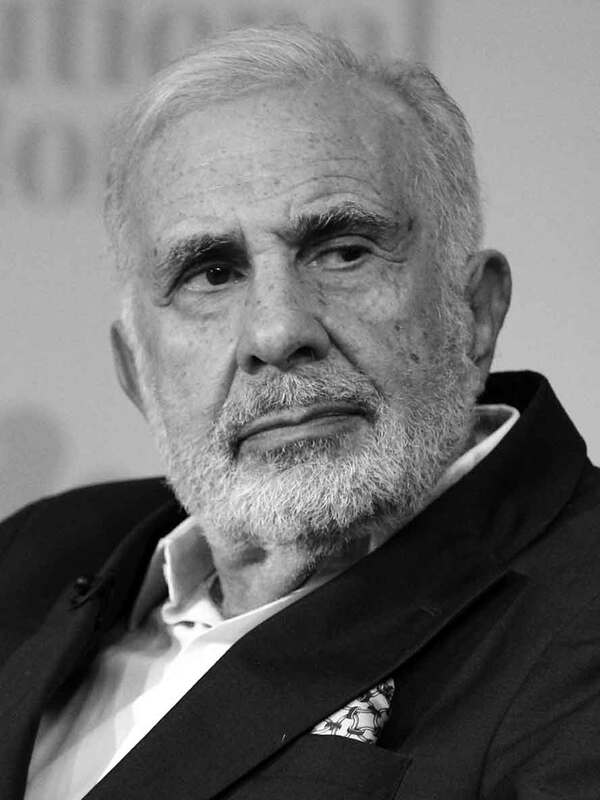 Icahn resigned from this role in August 2017. His resignation came just before publication of a New Yorker article that showed that the financier may have used his position improperly to influence regulatory changes that would benefit an oil refinery he owns. Update, Jan. 19, 2018: With the first anniversary of President Trump’s inauguration approaching, we decided to update the cards to reflect changes both in personnel and, in some cases, in their roles. Update, Feb. 15, 2017: On Feb. 8, the Trump administration announced the position of Chair of the White House Council of Economic Advisers was being demoted, and would no longer be a Cabinet-level position. We have updated our cards to reflect this change. Correction, Jan. 19, 2017: We originally reported Larry Kudlow had been picked by President-elect Trump to head the White House Council of Economic Advisors. He has not been officially named, and the card has been removed. 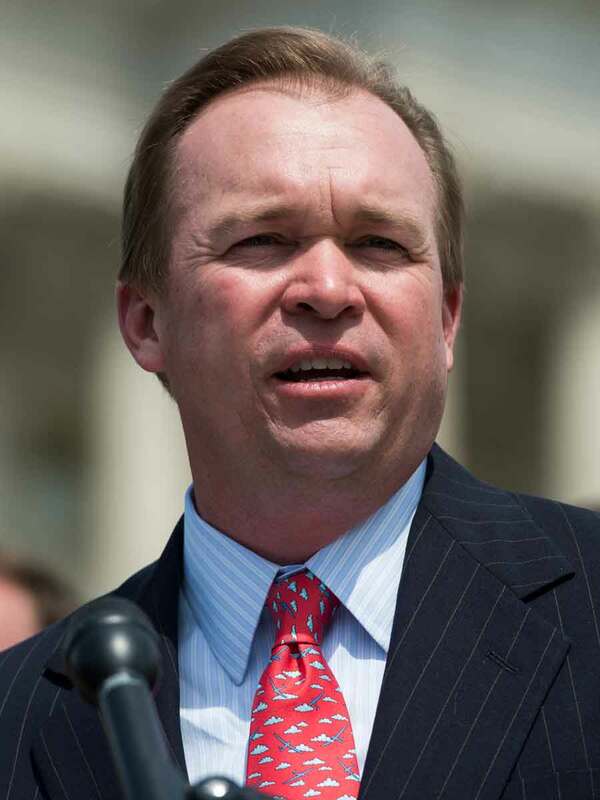 Correction, Dec. 20, 2016: We initially wrote Mick Mulvaney, President-elect Donald Trump’s pick to lead the Office of Management and Budget, opposed “lowering” all spending. We intended to say “raising.” We also clarified the OMB’s role. 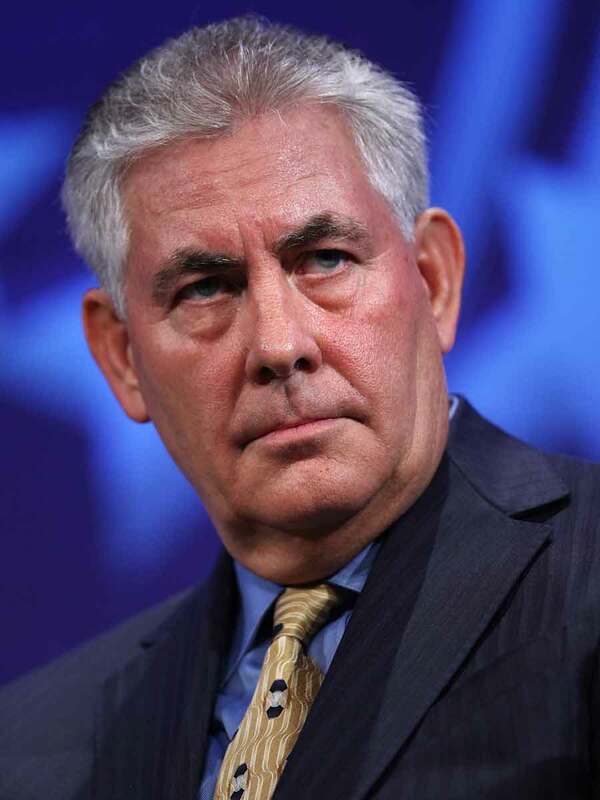 Rex Tillerson photo by Spencer Platt/Getty Images; Steve Mnuchin photo by Kena Betancur/AFP/Getty Images; James Mattis photo by Tim Sloan/AFP/Getty Images; Jeff Sessions photo by Alex Wong/Getty Images; Ryan Zinke photo by Bill Clark/CQ Roll Call; Sonny Perdue photo by Jason Getz/Getty Images; Wilbur Ross photo by Drew Angerer/Getty Images; Andrew Puzder photo by Joe Kohen/Getty Images; Tom Price photo by Alex Wong/Getty Images; Alex Azar photo by Tasos Katopodis/Getty Images; Ben Carson photo by Bill Clark/CQ Roll Call; Elaine Chao photo by Wang HE/Getty Images; Rick Perry photo by Fred Lee/ABC via Getty Images; Betsy DeVos photo by Tom Williams/CQ Roll Call; David Shulkin photo by Dominick Reuter/AFP/Getty Images; Kirstjen Nielsen photo by Win McNamee/Getty Images; John Kelly photo by Dina Rudick/The Boston Globe via Getty Images; Reince Priebus photo by T.J. Kirkpatrick/Getty Images; Mick Mulvaney photo by Bill Clark/CQ Roll Call; Scott Pruitt photo by Eduardo Munoz Alvarez/AFP/Getty Images; Robert Lighthizer photo courtesy of Skadden; Nikki Haley photo by Chip Somodevilla/Getty Images; Linda McMahon photo by Richard Messina/Hartford Courant/MCT via Getty Images; Steve Bannon photo by Dominick Reuter/AFP/Getty Images; Dan Coats photo by Bill Clark/CQ Roll Call; Mike Pompeo photo by Bill Clark/CQ Roll Call; Jay Clayton photo by Sullivan & Cromwell, LLP via YouTube; Mike Flynn photo by Alex Wong/Getty Images; Donald McGahn photo by Mary Altaffer/AP Photo; Stephen Miller photo by Paul Sancya/AP Photo; Kellyanne Conway photo by Chris Goodney/Bloomberg via Getty Images; Thomas Brossert photo courtesy of Atlantic Council; Peter Navarro photo by Andrew Harrer/Bloomberg via Getty Images; Sean Spicer photo by Drew Angerer/Getty Images; Sarah Huckabee Sanders photo by Chip Somodevilla/Getty Images; Jared Kushner photo by Stephen Lovekin/Getty Images; Carl Icahn photo by Heidi Gutman/CNBC/NBCU Photo Bank via Getty Images. 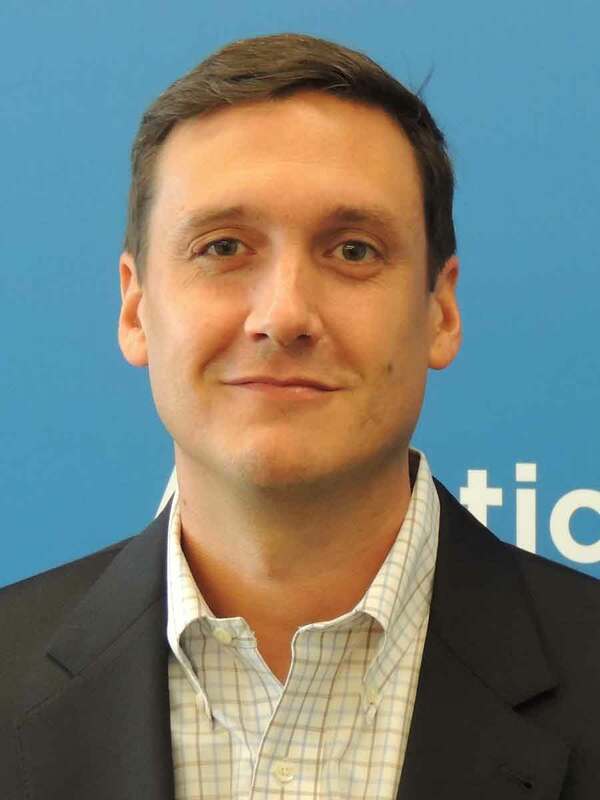 Rob Weychert is ProPublica’s editorial experience designer.